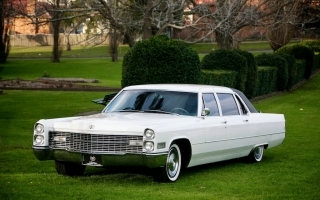 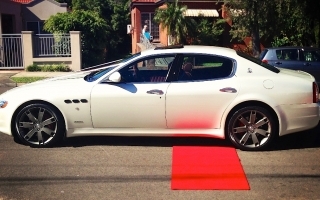 Limo Hire Sydney - Luxury Wedding Cars Sydney presenting you a variety of Wedding Car hire options to choose from! 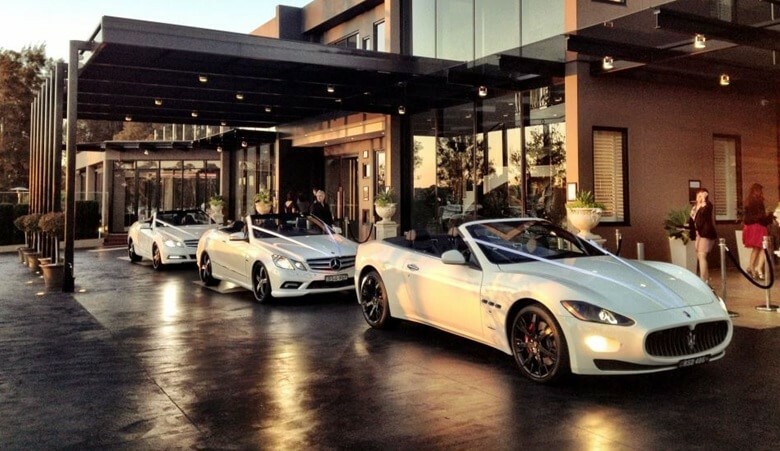 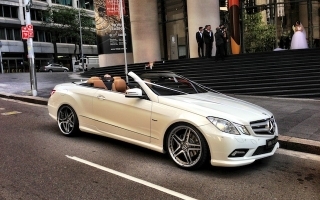 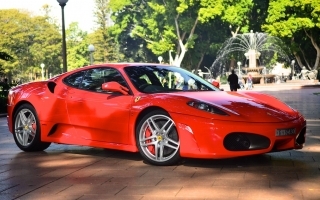 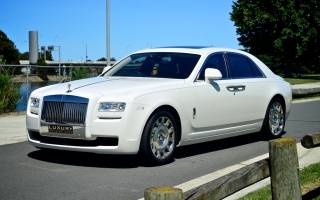 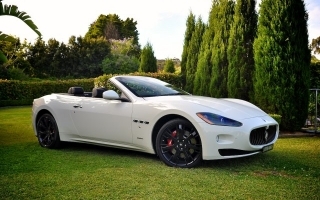 Luxury Wedding Cars Sydney is specializing in chauffeur-driven latest Mercedes Benz, Rolls Royce, and Maserati. 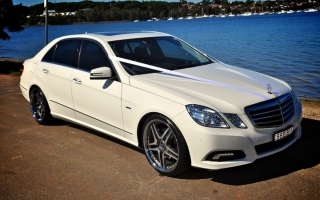 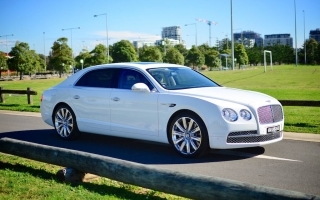 We pride ourselves as wedding car hire company in Sydney to provide you with exceptional service at an affordable price that will exceed your expectations and offer you a truly unique way of celebrating your special occasion.